Instagram has ushered in a new era for restaurants, where customers care as much about the aesthetics of a dish as the taste. Even in upscale restaurants, where photographing your food was once a major faux-pas, the tides have turned. New York eatery, Momofuku Ko, once had an iron-clad ‘no photography’ policy. If you were to take a secretive snap, as one diner once recalled when speaking to the New York Times in 2013, you could expect to be berated by the chef himself. But those days are gone, and the evidence is on Ko’s Instagram and Yelp pages, which are flooded with images of food and selfies. While some restaurants have just begun to adjust to omnipresent iPhones as a way of life, others are actively courting Instagram users for free publicity. Dirty Bones, a hip London restaurant, started to provide diners with ‘Instagram kits’ that contained a mini tripod and lighting equipment. 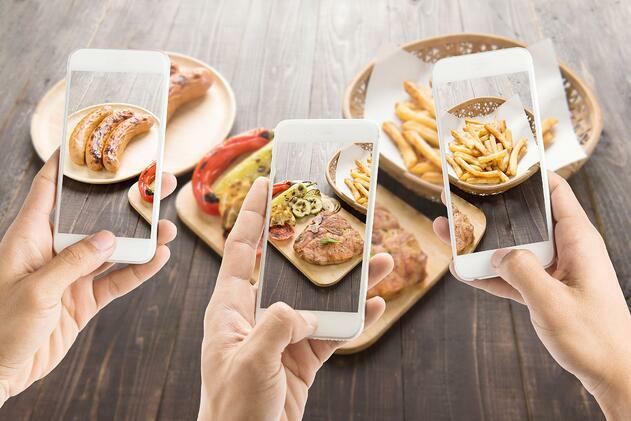 Some restaurateurs are now designing their restaurants with Instagram in mind, specifically seeking out ‘Instagram bait’ decor to lure in new customers from social media. The following infographic, courtesy of Fundera, looks at how Instagram has changed the restaurant industry. Sign up to receive a free social media marketing video audit today! Click below! Amica is a content strategist, who has previously been published in The Huffington Post and GQ. 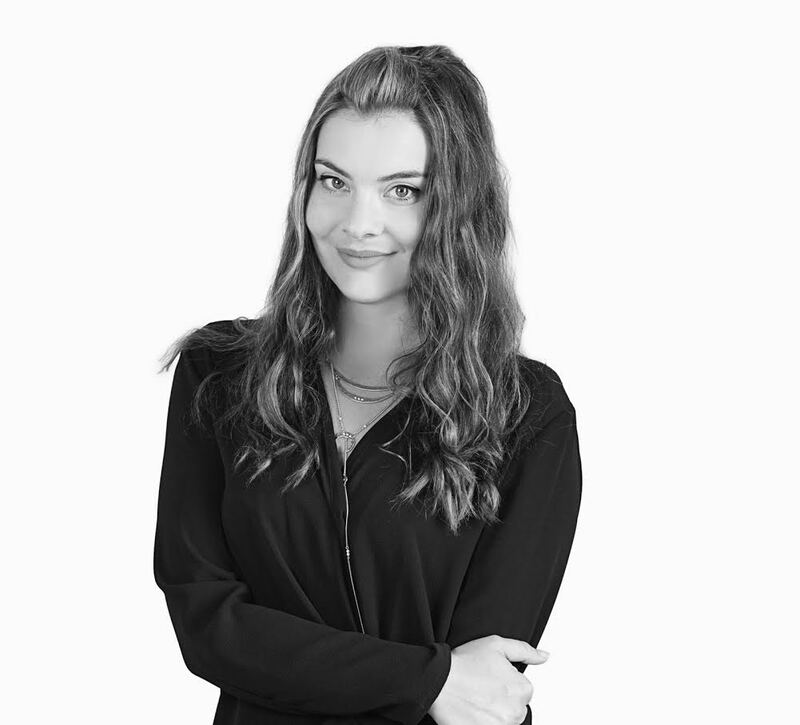 She's passionate about content marketing, and previously won an ABA award for Branded Content Campaign of the year. A Londoner by birth and a San Diegan by choice, she can be found eating scotch eggs and tacos with equal enthusiasm. free social media marketing video audit today! Click below!